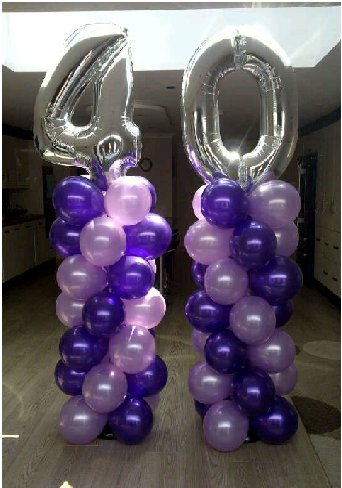 Balloon Decor provide balloons for all occasions including birthday celebrations. Be it a single balloon personalised with a special message to add to a present, a celebration with close family in a local restaurant or the full works with a party, we can help with all aspects through our collection or delivery service. No birthday should be without a balloon! Decor can include balloons, decorations, partyware, tableware, chair covers and sweetie tables. Visit the gallery for more examples of what we can offer.